With Lap Siding, long, flat boards overlap to shed water and prevent it from reaching the walls. You can choose narrow, regular or wide widths, ranging from 3” to 7”. 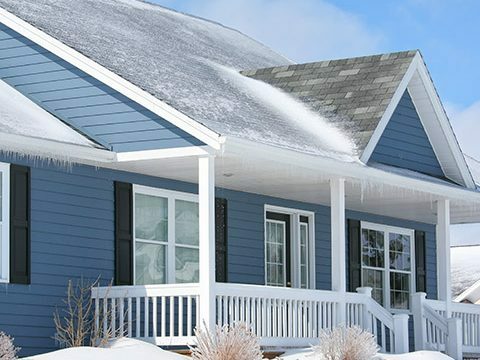 Plus, Ply Gem’s durable, low-maintenance Lap Siding and accessories come in a variety of styles, colors and finishes to create the ideal look for your home. Carvedwood•44® is an ideal choice for remodelers because of its optimal thickness and wide selection of designer-inspired colors. 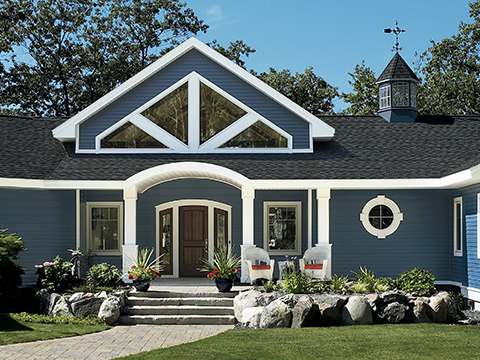 With more color and style choices than any other competitor in this class of vinyl siding, it’s easy to make your vision a reality with Ovation™ Siding. 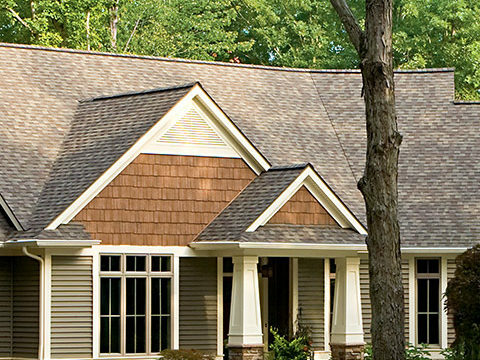 Western Extreme™ is the only vinyl siding built to take punishing, mountainous conditions. A special panel design and next-generation technology protect against damaging infrared light, low humidity and rapid temperature changes. A trusted, economical choice, Eclipse™ is beautiful, durable and virtually maintenance-free. It not only protects your home, it dramatically enhances its curb appeal. 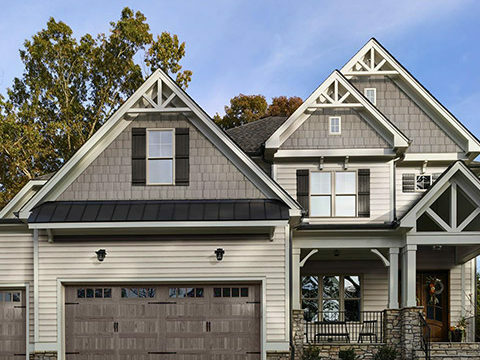 Mill Creek® offers a rustic, textured finish that captures the warmth and beauty of wood but offers all the benefits of low-maintenance vinyl siding. 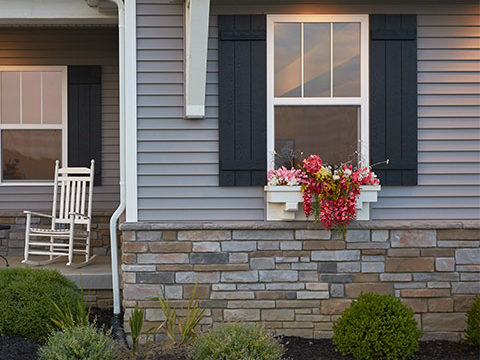 Charleston Beaded™ recreates the South’s classic wood clapboard design in durable, low-maintenance vinyl siding. The sculpted bead add an elegant and distinctive touch. 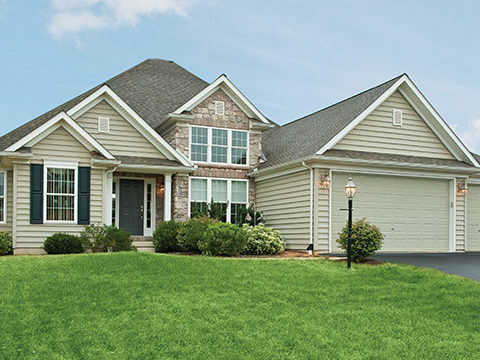 Liberty Elite® an extraordinarily strong and durable vinyl siding for your home. It resists life’s dents and dings so you can enjoy the look of freshly-painted wood for years. With an ultra-tough finish over our thickest aluminum panel, Envoy outperforms the competition in the harshest weather. It is eco-friendly and 100 % recyclable. 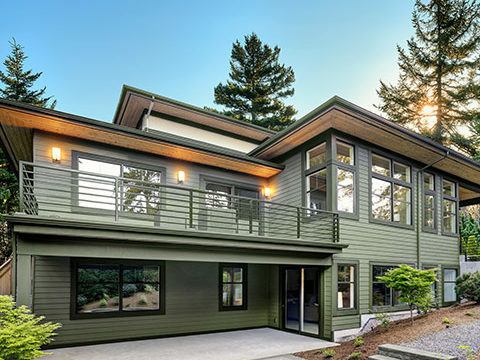 Endurance® high-performance aluminum siding brings unbeatable strength and enduring beauty to your home’s exterior. It is eco-friendly and 100 % recyclable. 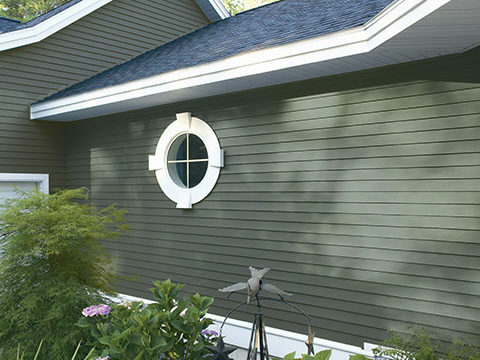 Quest® premium vinyl siding includes a tornado-tough design to hold tight in the highest winds. Virtually maintenance-free and beautiful season after season. 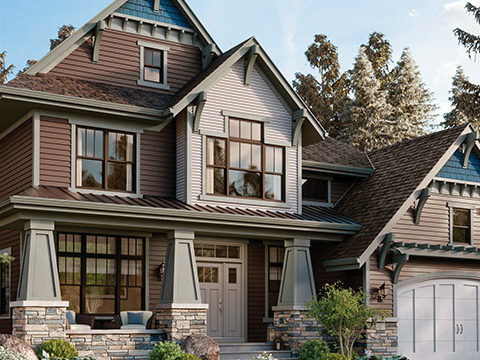 An industry favorite for more than 35 years for its beauty, durability and easy maintenance, T-Lok Barkwood® premium vinyl siding is a classic, time-tested choice. Sign up today to learn about new siding, accessories and upcoming promotions.